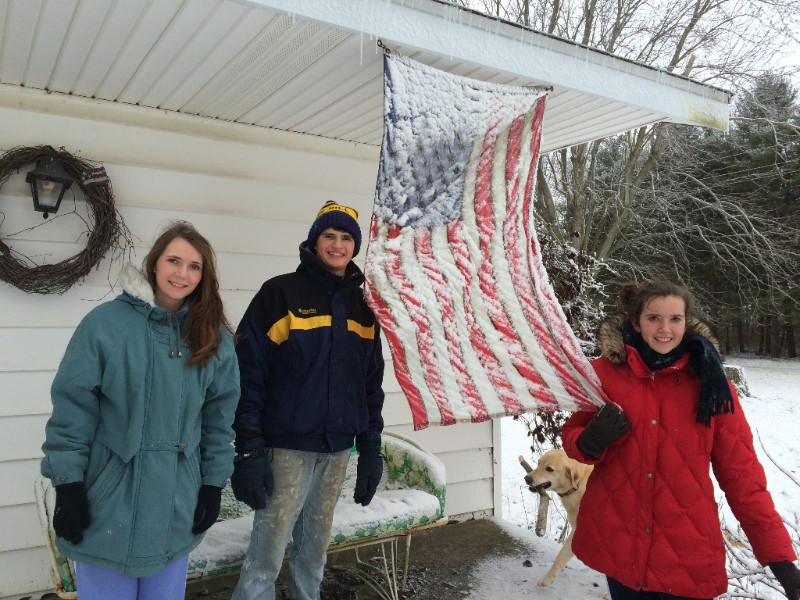 Snow fun in the states! We really enjoyed seeing so many of you but are so sad that we didn't get to see or spend as much time with so many others. It was a long trip in some ways and very short in others. I guess that is what always happens. Lesson learned from our trip...we are loved! We often feel very alone here on the field. We miss friends and family more than anything else and we often feel forgotten. However, we are not. Thanks for your hospitality, your hugs, your love, your blessings... we had a great time and miss you all already! Matthew 16:20 "but lay up for yourselves treasures in heaven, where neither moth nor rust destroys and where thieves do not break in and steal." We know this scripture and we know that these games and puzzles that the termites ate are just things. They are not even treasures but they do remind us of home and thus they were hard to see destroyed. One day we will be dust like these games. Gone from this world but if we have hope in the Lord we will live eternally with the rest of our "treasures". That is what this life is all about...storing up the right kind of treasures! 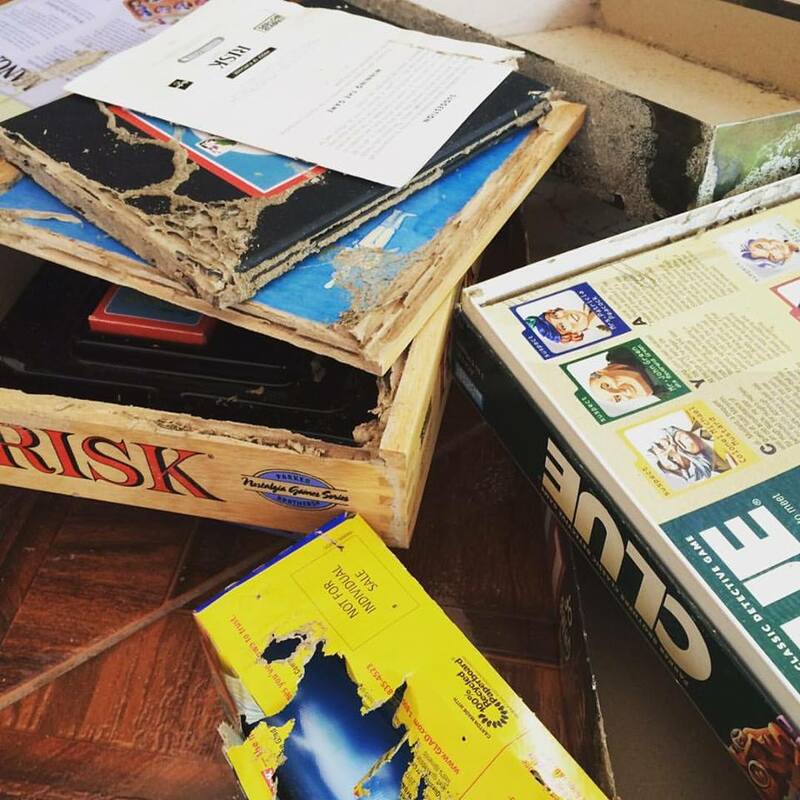 But yes, it was super hard to find our games that remind us and attach us to home destroyed. That is the reality of life sometimes. Letting go of one so we can store up what really matters. A Discipleship Training School is the introductory school for Youth With A Mission. All full-time YWAMers have taken this school. It is about hearing and knowing God and his voice and his plan for our individual lives. 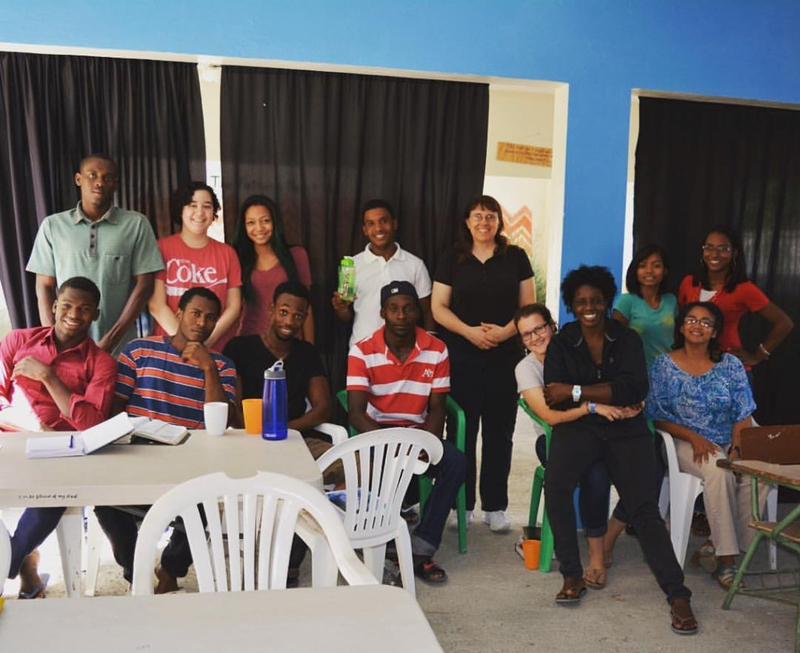 It is a great honor to help staff a new DTS school here at YWAM Azua. Ned and I are serving in a support role to not just the students but also the staff. Please join us in prayer for our 11 students and staff! The lecture phase runs until mid April and then outreach will run until June. Some of them still need funds for both phases. Please pray about supporting us in 2016. We have a few needs in addition to our normal expenses.